``We really don't need that extra bracing... They're just actors...'' - Dan Afonso, WPI technical theatre personality, speaking of how not to build a set. 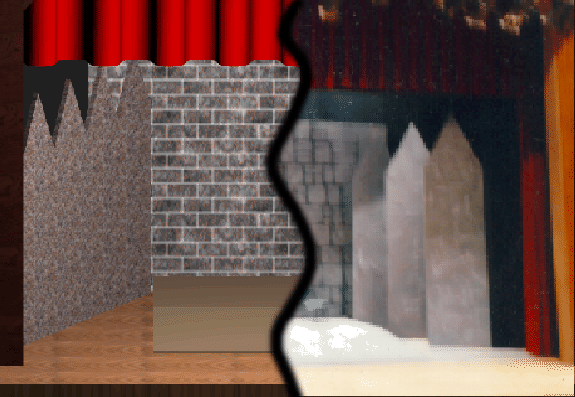 Figure 3.1: A split image showing a computer-generated rendering (left) and a photograph (right) of the set from the 1995 WPI Masque production of Shakespeare's King Henry V.